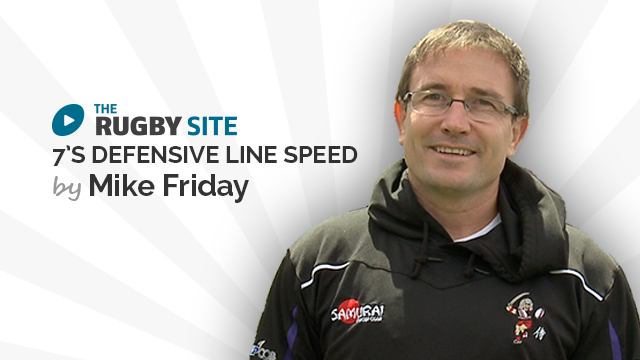 Mike Friday was the man behind Kenya’s re-emergence as a genuine power in the 7s game. As the head coach of Kenya, Mike lead his team to the semi-finals of the 2013 7s World Cup and to the final of the Wellington 7s. 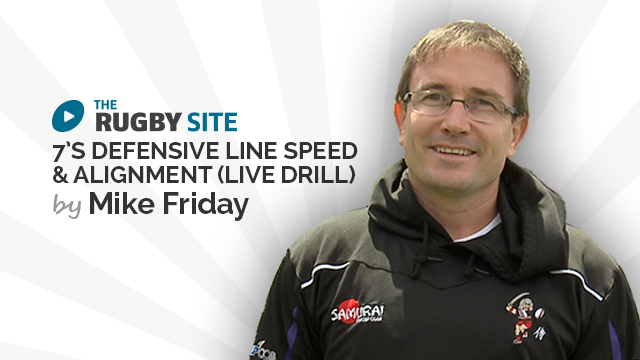 A former England 7s captain and head coach, he is rightly considered and respected as one of the world’s leading 7s coaches. 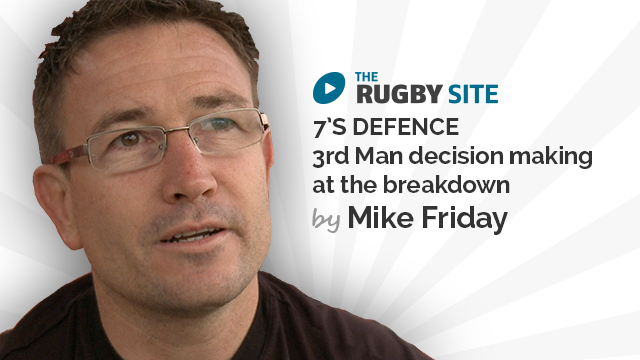 Mike Friday previews his latest 7s content - defence in particular 3rd man decision making. Communication and quick decision making makes defence easier. Great video. irons out the critical decision making when it comes to the breakdown. when this article will be traslate to spanish ? Excellent, he is a very good coach, giving clear instructions, his style is similar to my own, I relate to Mike,s enthusiasm,encouragement and he is decisive.